Kit Raine, an American writer living in Tuscany, is working on a biography of her close friend, a complex woman who continues to cast a shadow on Kit’s own life. 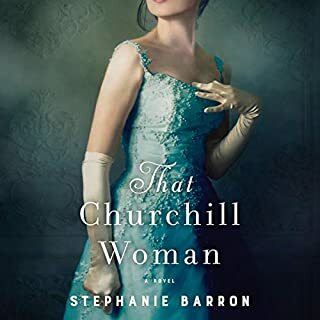 Her work is waylaid by the arrival of three women - Julia, Camille, and Susan - all of whom have launched a recent and spontaneous friendship that will uproot them completely and redirect their lives. Susan, the most adventurous of the three, has enticed them to subvert expectations of staid retirement by taking a lease on a big, beautiful house in Tuscany. 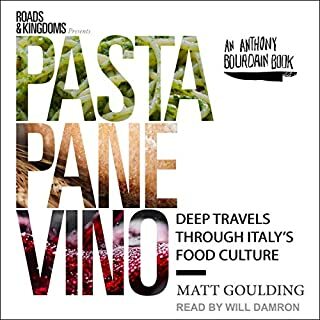 Town by town, bite by bite, author Matt Goulding brings Italy to life through intimate portraits of its food culture and the people pushing it in new directions. From the pasta temples of Rome to the multicultural markets of Sicily to the family-run, fish-driven trattorias of Lake Como, Pasta, Pane, Vino captures the breathtaking diversity of Italian regional food culture. 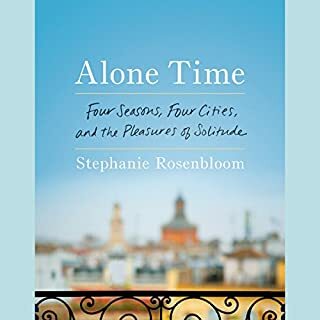 In our increasingly frantic daily lives, many people are genuinely fearful of the prospect of solitude, but time alone can be both rich and restorative, especially when travelling. Through on-the-ground reporting and recounting the experiences of artists, writers, and innovators who cherished solitude, Stephanie Rosenbloom considers how being alone as a traveler - and even in one's own city - is conducive to becoming acutely aware of the sensual details of the world - patterns, textures, colors, tastes, sounds - in ways that are difficult to do in the company of others. 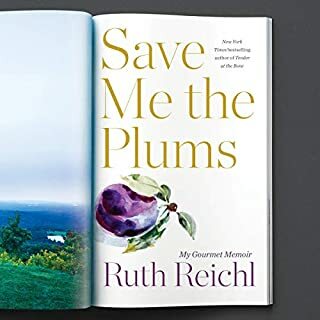 In this sequel to her New York Times bestsellers Under the Tuscan Sun and Bella Tuscany, the celebrated "bard of Tuscany" ( New York Times) lyrically chronicles her continuing, two decades-long love affair with Tuscany's people, art, cuisine, and lifestyle. Filled with recipes from Mayes' Tuscan kitchen and written in the sensuous and evocative prose that has become her hallmark, Bella Tuscany is a celebration of the sweet life in Italy. 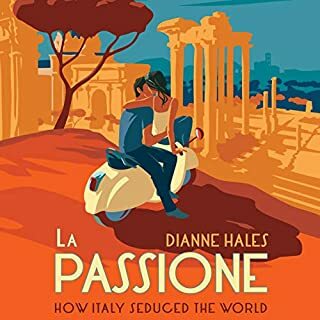 Mayes writes of her continuing love affair with Italy: her deepening connection to the land, her flourishing friendships with local people, the joys of art, food, and wine, and the rewards and occasional heartbreaks of her villa's ongoing restoration. A Year in the World is vintage Frances Mayes, a celebration of the allure of travel, of serendipitous pleasures found in unlikely locales, of memory woven into the present, and of a joyous sense of quest. 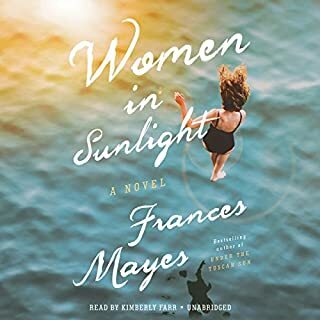 An ideal travel companion, Frances Mayes brings to the page the curiosity of an intrepid explorer, remarkable insights into the wonder of the everyday, and a compelling narrative style that entertains as it informs. 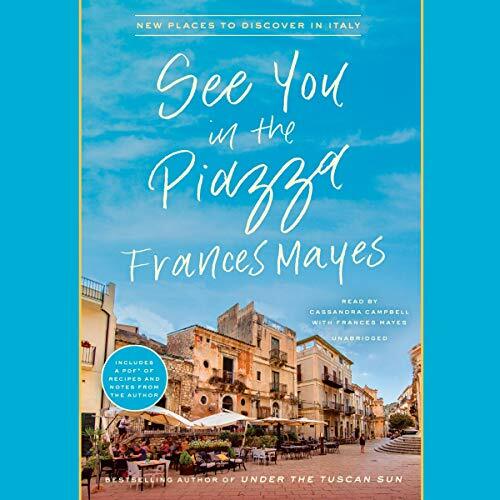 Best-selling and beloved author Frances Mayes discovers the hidden pleasures of Italy in a sumptuous travel narrative that crisscrosses the country, with inventive new recipes celebrating Italian cuisine. The Roman Forum, the Leaning Tower, the Piazza San Marco: These are the sights synonymous with Italy. But such landmarks only scratch the surface of this magical country's offerings. In See You in the Piazza, Frances Mayes introduces us to the Italy only the locals know, as she and her husband, Ed, eat and drink their way through 13 regions - from Friuli to Sicily. Along the way, she seeks out the cultural and historic gems not found in traditional guidebooks. Frances conjures the enchantment of the backstreets, the hubbub of the markets, the dreamlike wonder of that space between lunch and dinner when a city cracks open to those who would wander or when a mind is drawn into the pages of a delicious book - and discloses to us the secrets that only someone who is on intimate terms with a place could find.